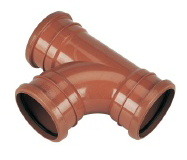 Big savings on our underground drainage products. Click here for details. 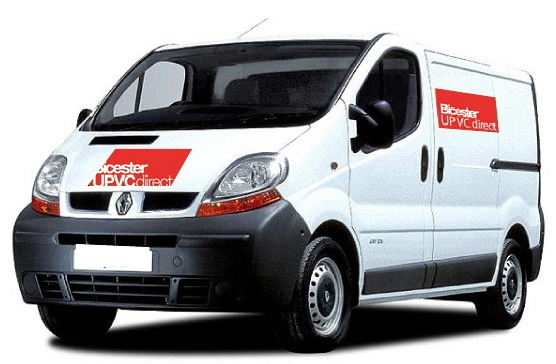 Bicester UPVC direct sells a wide range of products at low prices. We also offer some amazing discounts. Check back regularly for details of our latest offers. Bicester uPVC is Oxfordshire’s leading supplier of uPVC building products including uPVC and composite doors, uPVC and hardwood windows, conservatories and roofline systems. We’re also the professionals’ choice for damp proofing products, adhesives, grout, fixings, wallplugs, screws and tools. Our products include a stunning range of composite doors and hardwood windows. 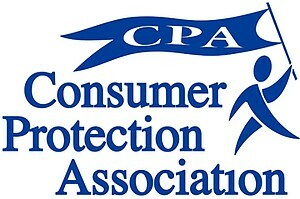 We are members of the Consumer Protection Association which guarantees our commitment to ethical standards, best practice and the delivery of impeccable services. Call in and see us today at Unit 1, Murdock Road, Bicester OX26 4PP or phone us on 01869 327900. EXPERIENCED WINDOW FITTER REQUIRED !!!!! !